This is the Rio Grande Valley of Texas. Oddly enough, there are no valleys here. It’s flat, lush land for miles and miles. I’ve spent the past week and a half traversing this southernmost region of Texas and I have to say – I love it. Maybe it’s all the palm trees, tropical flowers, sunshine, and friendly people, but there’s something about this area that captivates me. ?? It’s made up mostly of small towns, many dotting the border of Mexico, so as a vegan coming down to visit I had no idea what to expect in terms of veg friendly food. But I was pleasantly surprised. There’s a handful of health foods stores in the city of McAllen, which is where I spent most of my time. McAllen is pretty small compared to the big cities I’ve lived in (Dallas, Austin, Beijing), but it’s got a nice mix of old town feel and modern amenities. There’s a Sprouts Farmers Market near downtown, which is one of my favorite health foods stores, so I was really excited to find one in the valley. 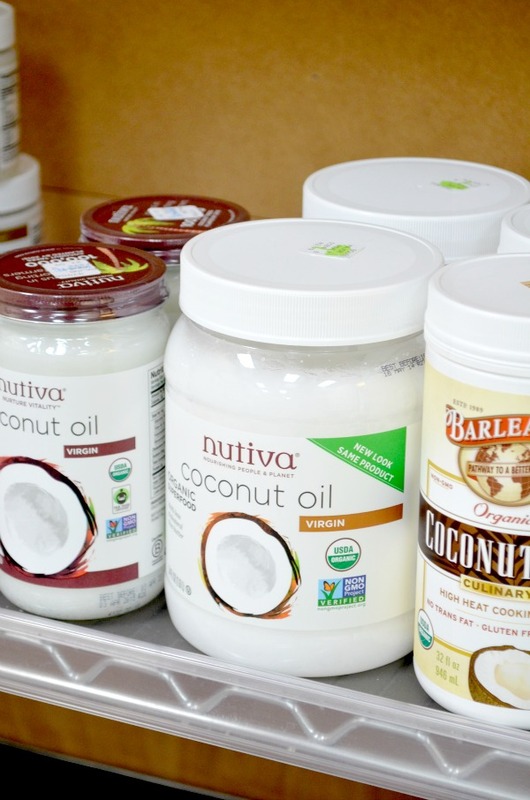 I also explored a local store called Major Health Foods that has a wide selection of vitamins, supplements, beauty & skin products, vegan cheese, ice cream, and more. 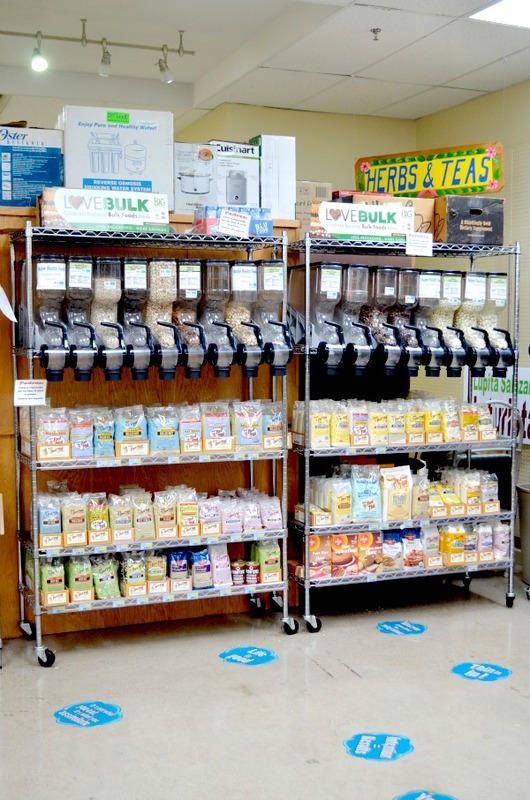 They even have a little bulk foods section. I also found the biggest jar of coconut oil I’ve ever seen. 54 ounces for $44.00. I think it would take me a few years to use up that much! If you head past the registers toward the back of the store, you’ll come across a vegan cafe that has a different special every day. Major Health Foods has everything a vegan could need, but since they are local and not a chain, expect slightly higher prices. 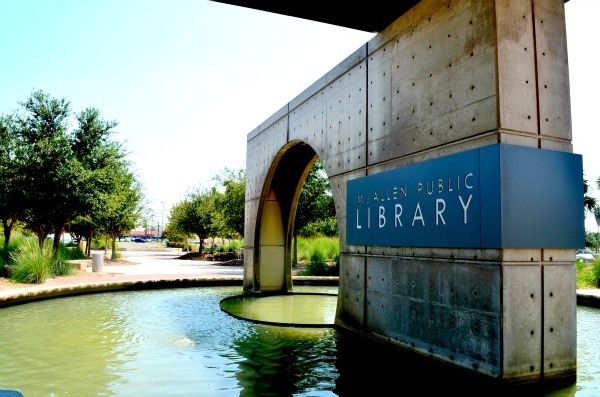 I ended up going to the McAllen Public Library several times. It used to be a Walmart, but when they got a new location, they gave the building to the city and it got turned into a huge library. Awesome! ? ? ? As soon as you walk inside the lobby, there’s a brand new cafe in the right hand corner. 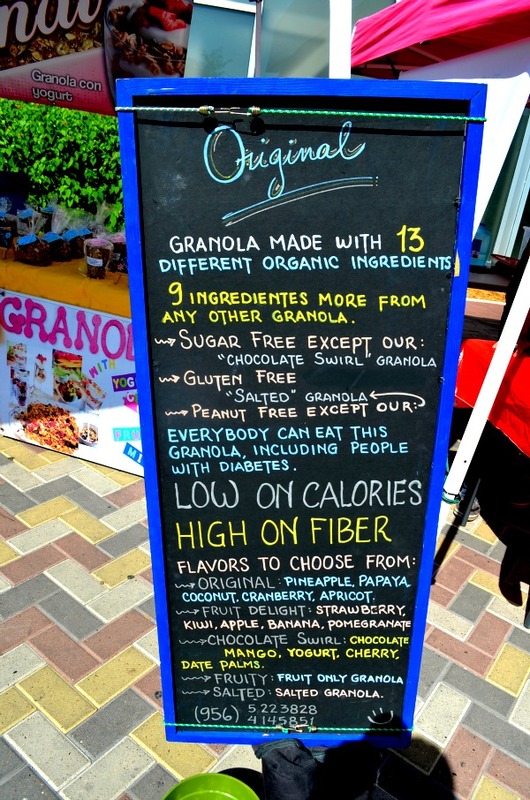 They have a wide array of coffee drinks with the option of using soy milk or almond milk, tea, salads, and a Jalapeno Veggie Wrap. I decided to try the wrap, but minus the jalapenos because I’m a little intolerant of super spicy foods. It was quite tasty and still had a little kick to it, even without the jalapenos. It contained black beans, which made it a very filling meal, plus sauteed zucchini, spinach, carrots, a green sauce, with a side of veggie sticks and a pickle. The only thing that could’ve made it better was a few slices of avocado. For my drink, I went with their homemade sweet tea. I liked it because it wasn’t overly sweet like most, and it had a hint of citrus. Across the street from the library is the 99 Cent Store ? ? woo hoo! Forget the Dollar Store ? they are sooo expensive. 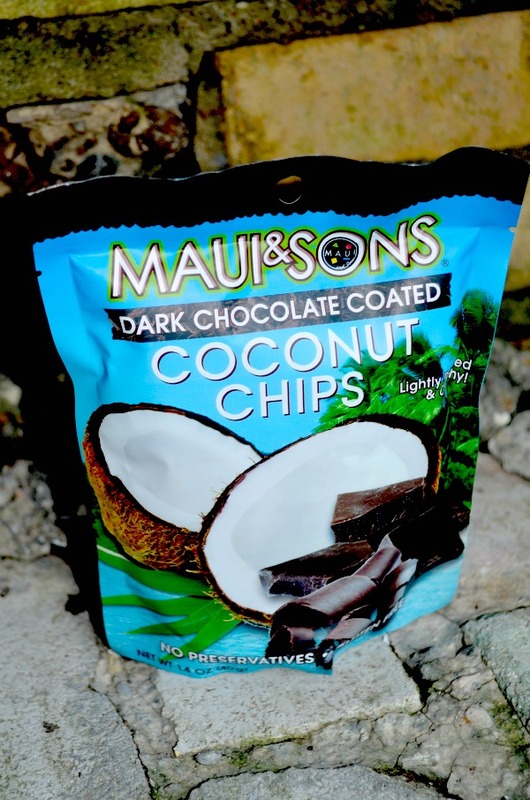 The family I stayed with introduced me to these delicious dark chocolate coconut chips which are normally 3 or 4 bucks, but at the 99 cent store they’re ONLY 99 cents!! They also come in a regular flavor without chocolate. The store had a nice selection of teas and I picked up an organic green tea. There’s a small produce section, wines marked down to $2.99 ? (not sure if any are vegan brands, but if so, it’s worth a visit just for that), home goods, and lots of other things. On my way back, I stopped to take a look at the McAllen Food Park, which is located in the parking lot connected to the McAllen Chamber of Commerce. Food trucks are slowly but surely becoming popular in McAllen, and I saw several during my stay. This is the menu for Nectar Avenue ☝️, the only food truck in the park with vegan options. 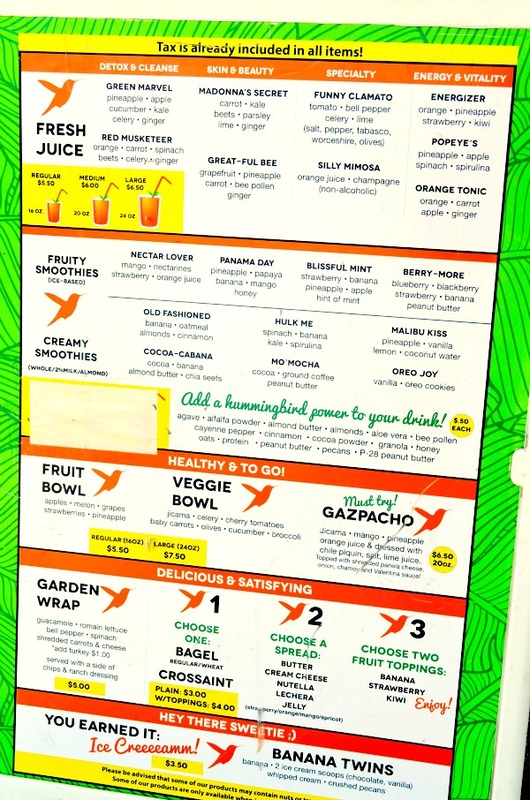 They serve fresh juices, smoothies, a fruit bowl, veggie bowl, gazpacho, garden wraps, and more! 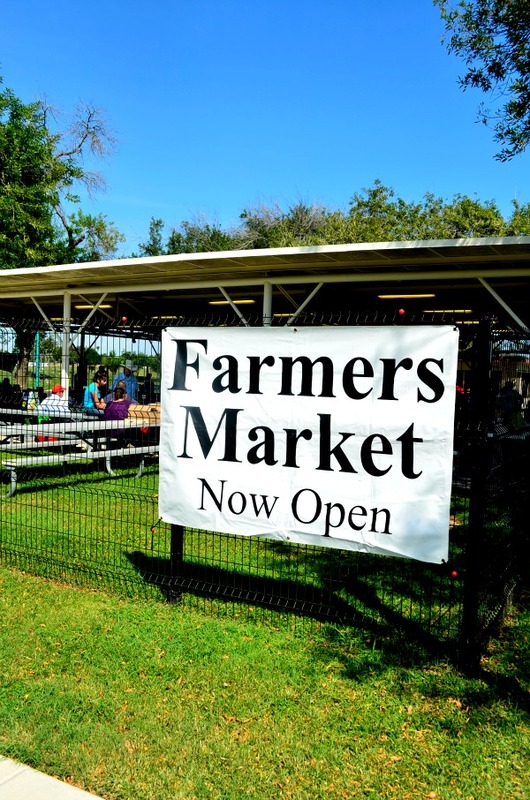 Every Saturday in McAllen there are 2 farmer’s markets – one is at the public library from 10 am – 1 pm and the other one is at Fireman’s Park from 9 am – noon. The weekend that I went there happened to be a big music festival in town, so a lot of the regular vendors at the market were at the festival. Despite a smaller market than usual, I was still really impressed with the local products available. I ended up going to both markets because I was in total farmer’s market mode. I found lots of vegan items: jams, jellies, fruits, vegetables, granola, pecan butter, and even deodorant! 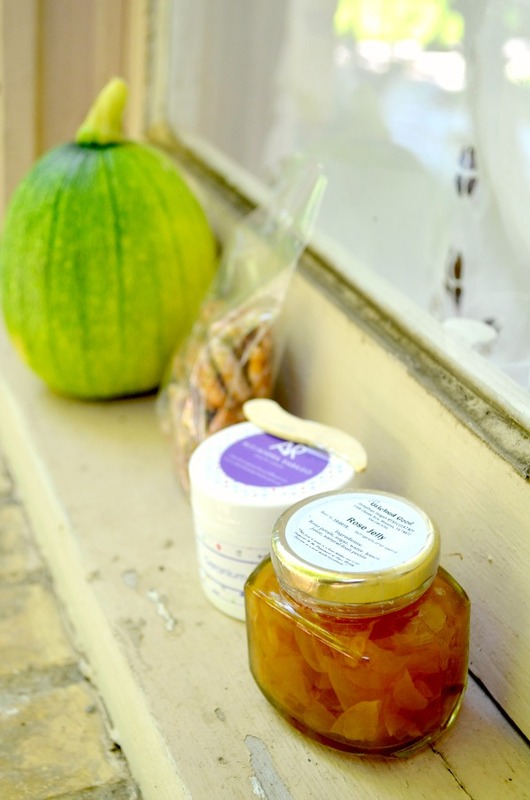 I bought locally handmade rose jelly with roses straight from their garden, a small bag of pecans, Mexican squash, and deodorant because I was having a situation with my current one (it wasn’t working, ewww). This handmade deodorant at the market was slightly cheaper than the normal brand I buy from the health foods store, yet it contained the same exact ingredients and came in a larger container. It’s completely all natural and contains no toxins After using it for several days, I have come to the conclusion that it may be the best deodorant I’ve ever used. Go to Alejandra’s Facebook Page to learn more about her great product. By the time I got to the market at Fireman’s Park it was lunchtime and I was hungryyyy. Lucky for me I found the perfect meal. 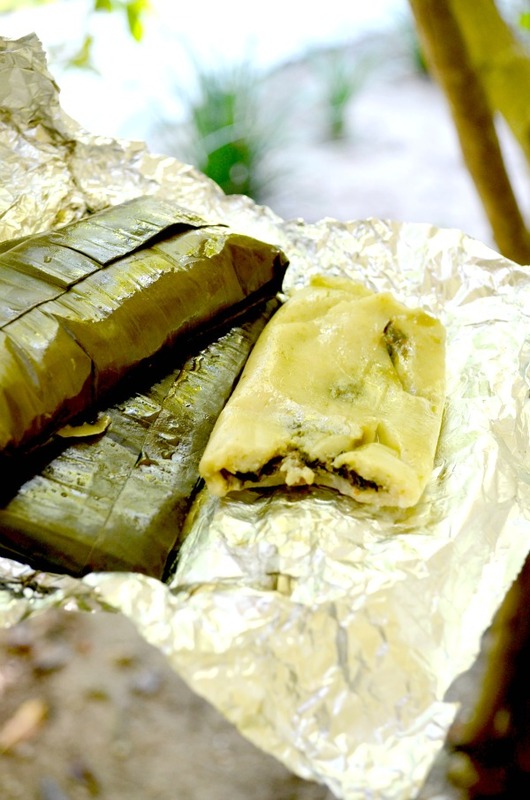 One vendor was selling homemade tamales wrapped in banana leaves. There were 3 flavors: bean & cheese, chicken something or other (I glazed over that one), and spinach & mushrooms. 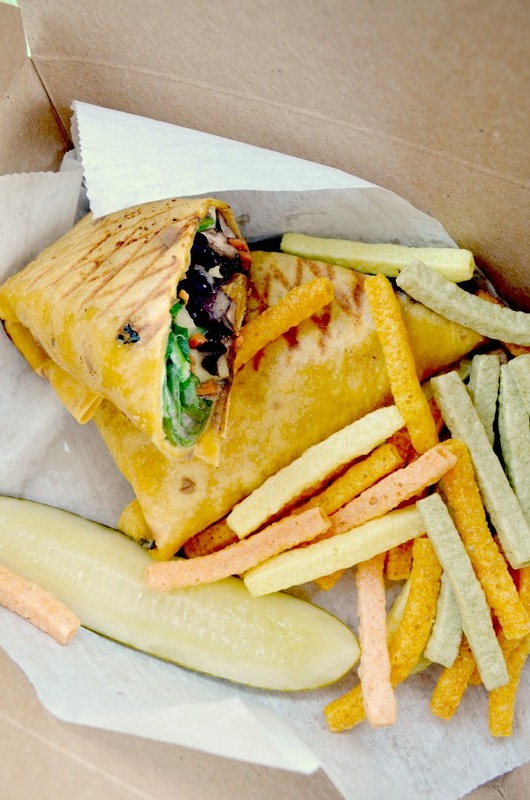 I love the spinach & mushroom combo so I grabbed them and chowed down – and they were SO good. 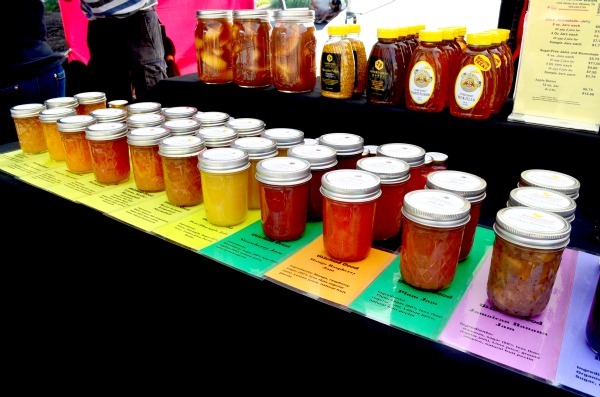 There’s usually a vendor at the farmer’s market called Le Vegan Factory, but I couldn’t find them and I suspect they were stationed at the music festival. On Monday I hit up a restaurant called The Mighty House because they have Meatless Monday. The vegan items on their menu are the falafel and the veggie burger, and every Monday both items are on special. I went with the burger which is made with chickpeas and topped with spinach, tomato, and avocado. It comes with chips or a side salad. And I couldn’t resist getting the fresh coconut cucumber juice. On my last day in the valley, I went to the Green Owl Deli and found myself in vegan heaven. 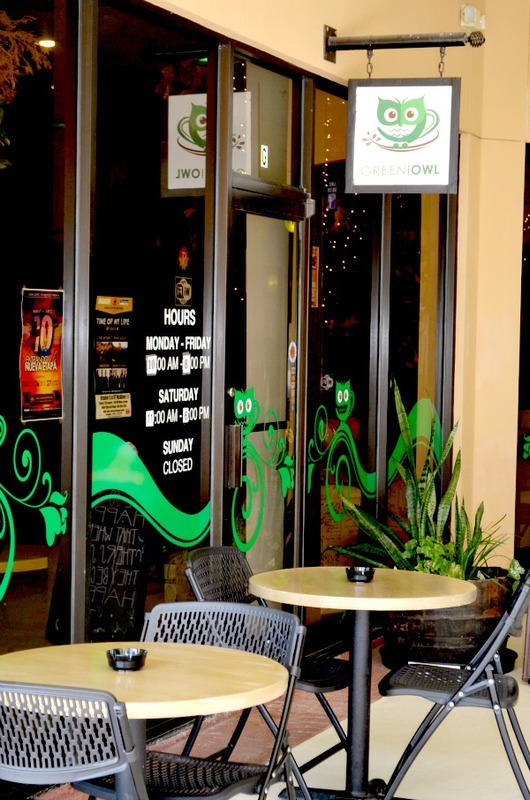 Green Owl has a couple of items containing meat, but most of their menu is vegetarian and vegan. 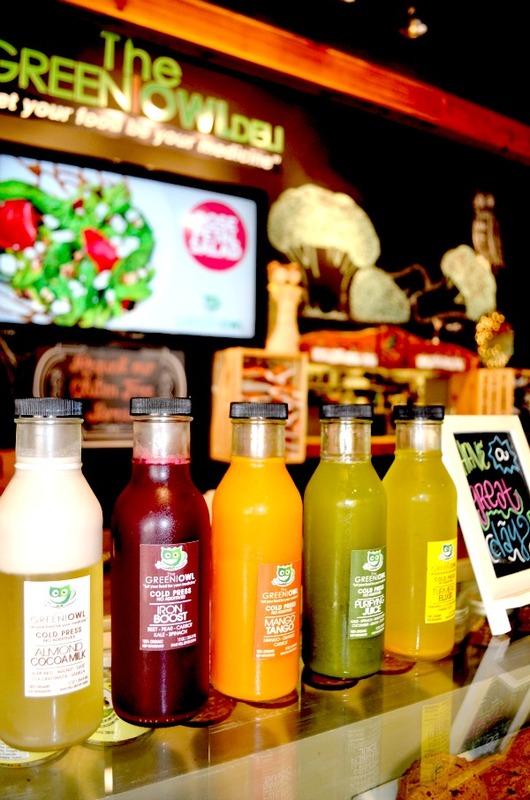 They have a beautiful selection of organic juices, vegan desserts, gluten free options, helpful employees, and a lovely seating area. After much consideration, I narrowed my choices down to the lasagna and the chalupas, both being vegan and gluten free. I also grabbed the Turmeric Elixir juice which was very tasty. Everything was super yummy, but I think the lasagna was my favorite. Instead of pasta, the base is made of eggplant and zucchini, and filled with black beans, lentils, & marinara sauce. It’s topped with cheese and comes with a side salad. Needless to say, vegans will not go hungry in the valley. There’s lots of delicious options! Mexican and Chinese restaurants almost always have vegetarian and vegan options, or can be easily altered if you ask. 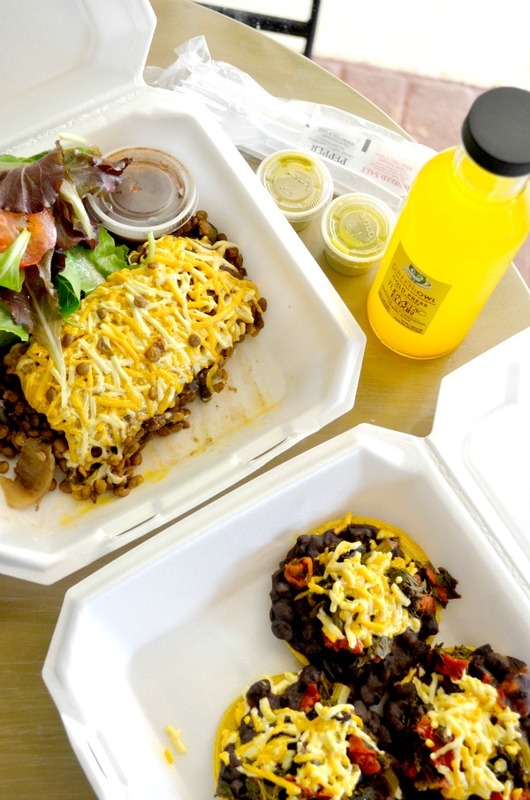 Local restaurants are great and usually accommodating, but if you need something that’s quick and can be found along he highway, try Chipotle or Taco Bell. Taco Bell recently announced a slew of menu items that are certified by the American Vegetarian Association. Yay! And you can’t go wrong with rice + veggies + tofu at a Chinese restaurant. Lastly, the local grocery stores are chock full of vegan ingredients perfect for a home cooked meal or putting together a quick snack for the road. I really enjoyed your article. I’m a Valley girl born and raised, and I wouldn’t have it any other way. I stumble upon your article while searching for options for my toddler. She is allergic to milk, soy, peanuts, egg, egg whites, wheat, and tomato. Meals have become cumbersome. Anyways, your article has opened my eyes to a world I have never ventured. VEGAN! I will definitely be stopping by these places to find something safe and healthy for my little one. Thank again, great article! 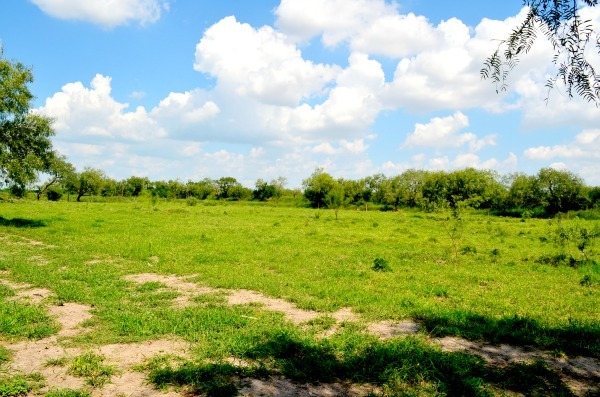 I’m headed to the RGV next week and will definitely check these places out! Hi Cherise, that’s awesome! I would definitely recommend the last place I mention on my blog post, The Green Owl. I love their food and they’ve always got samples out for customers to try. There’s also a place called Greens & Lemons in Mission that you may like. Enjoy your stay in the RGV! Hi Maraya! Thank you, I hope the post is helpful for you. I’ve been meaning to update it because so many new vegan restaurants have opened up in the Valley since then! Hi Missy! I’ve never been to Las Vegas, so it’s awesome to know there lots of vegan options up there in case I go! In Harlingen, I believe it’s the Rio Grande Grill that people have told me they will make vegans a special dish if you let them know. In Brownsville, a new vegan food truck just opened up called Chile Arbol. 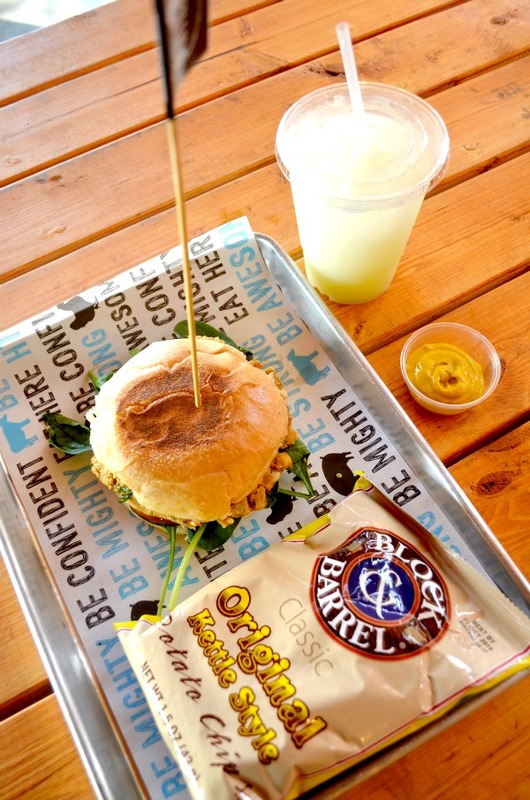 And there’s several new places that have popped up in McAllen since I wrote my blog post, like the Sugar Cube and the Healing Factory, and Suerte Bar just added a vegan menu! Hope that helps!